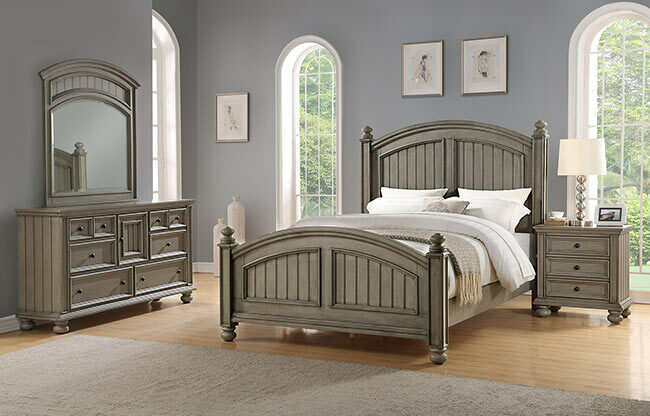 Founded in 1988, Winners Only® is an industry leader in manufacturing and distributing quality furniture with great value. 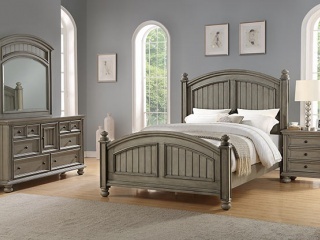 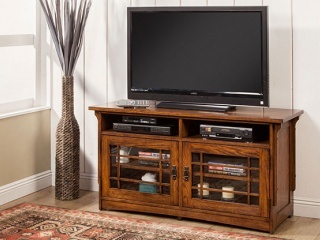 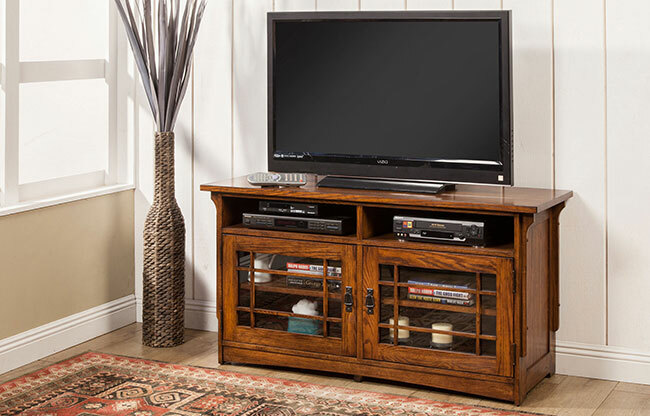 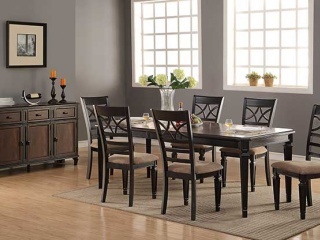 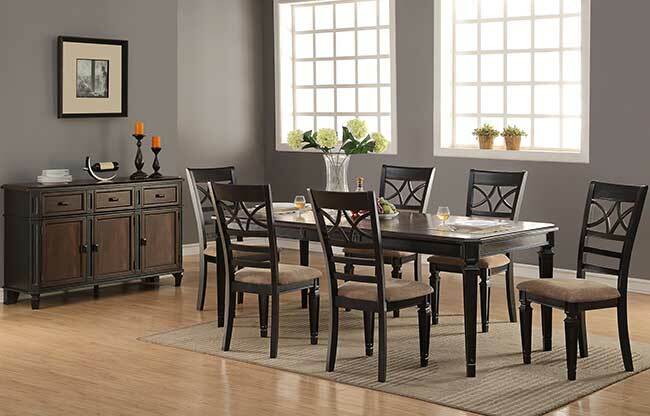 Based in Vista, California, Winners Only® furniture can be found in the best retailers across the nation. 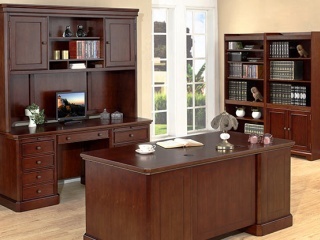 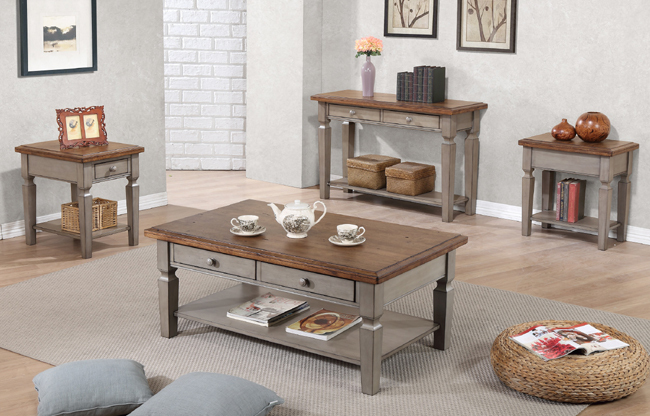 Known for high quality furniture and supportive customer service, we take great pride in attention to detail, durability, and enduring style.